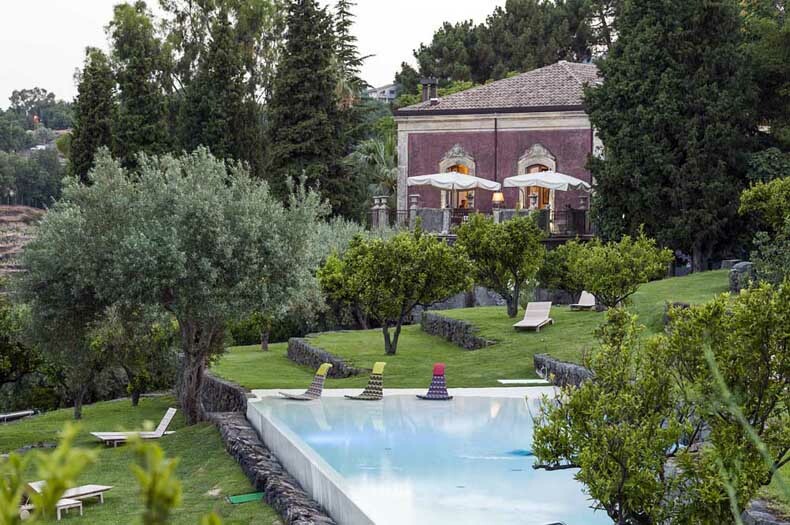 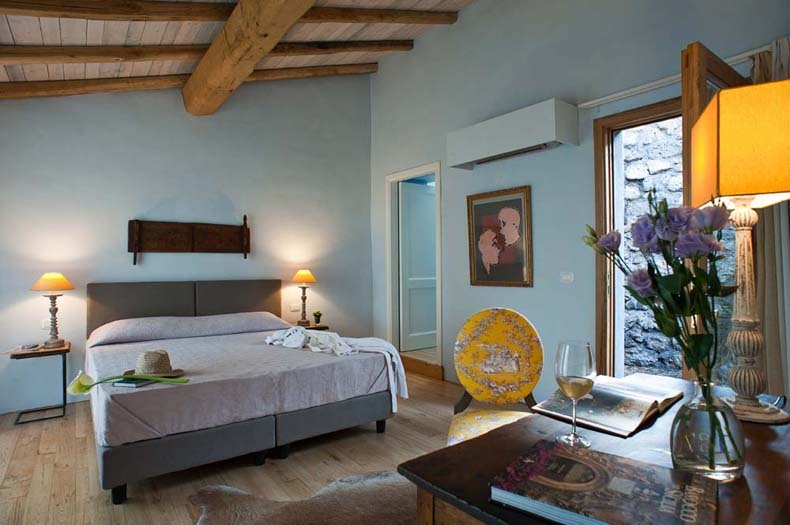 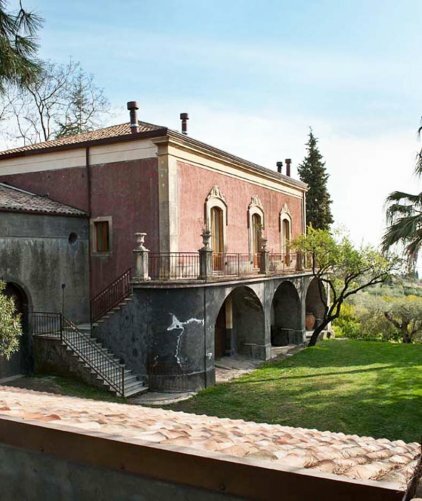 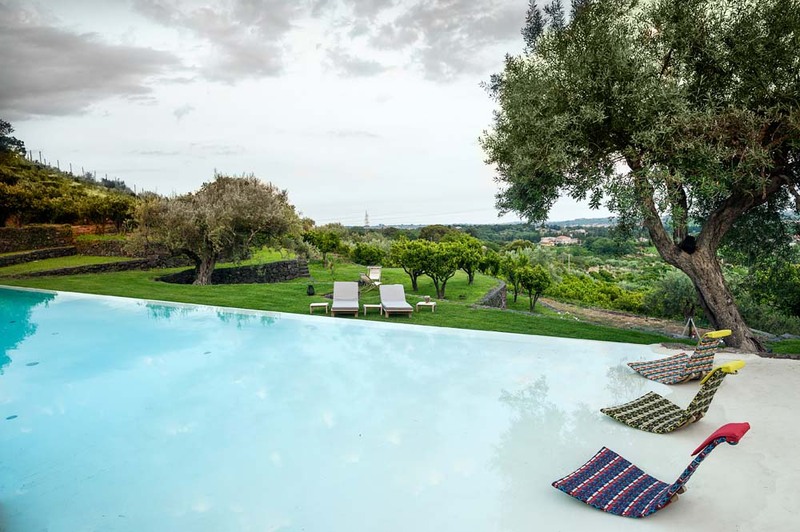 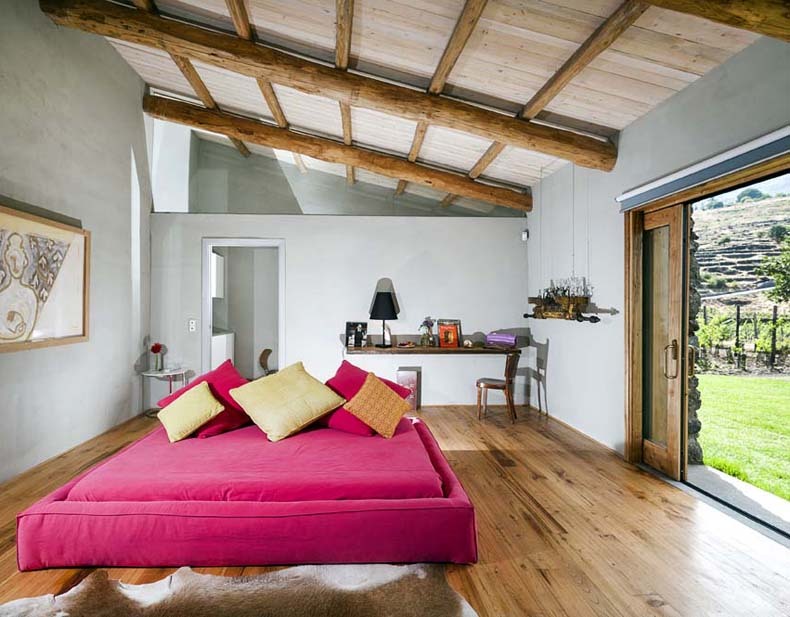 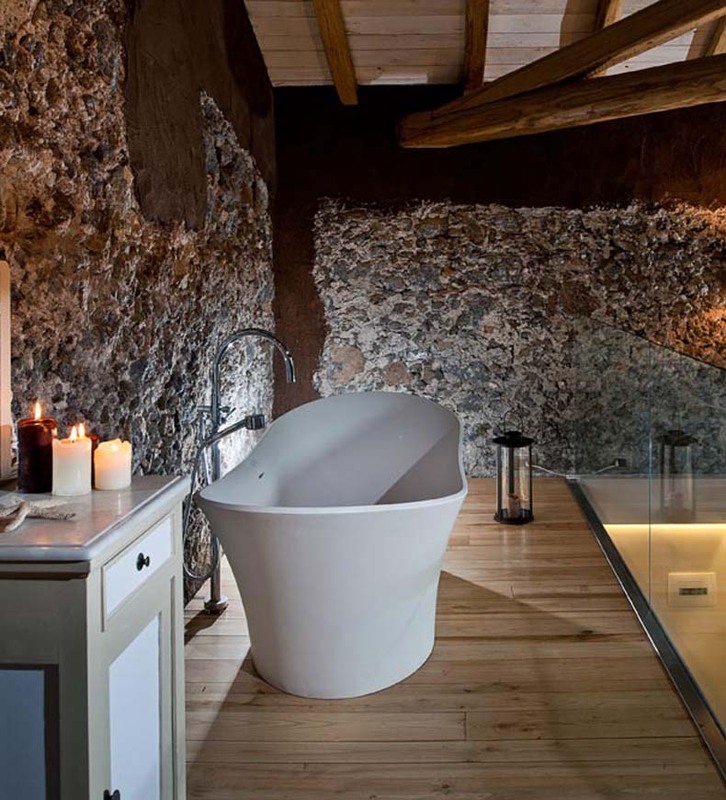 Monaci Delle Terre Nere is a boutique country hotel set amidst a Sicilian Estate in the foothills of Mount Etna; the largest active volcano in Europe and an UNESCO World Heritage Site. The retreat is deliberately small and discreet, providing an unpretentious hideaway tucked away from hurly burly of Sicilian life. 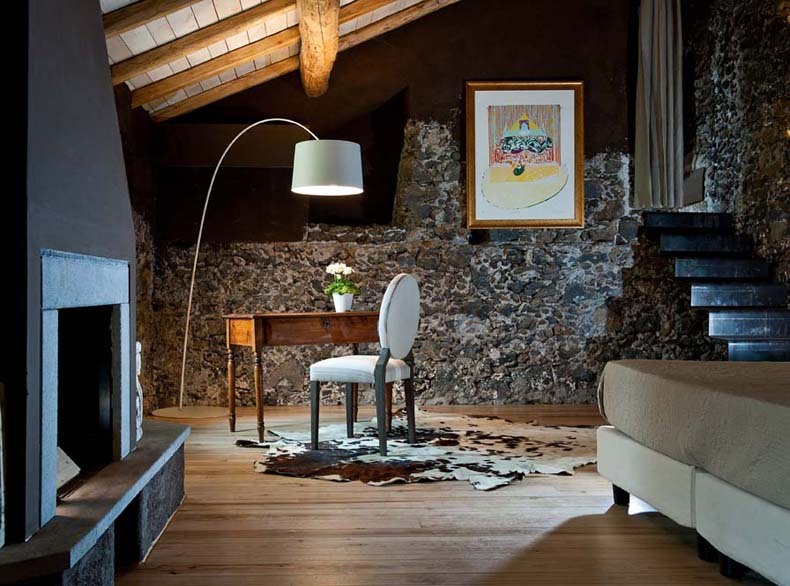 With wonderful views of the Mediterranean, this historic boutique hideaway – which was once chosen by the monks of Saint Anna’s order for its special energy and extraordinary charm, now provides 13 rooms, set in and around the main house incorporating the original features of the building in an eclectic fusion of old and new, that emphasises the buildings character.